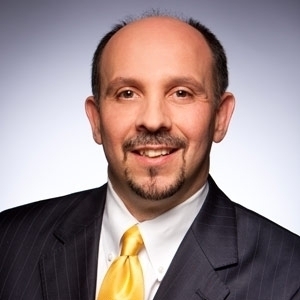 Jamie Merisotis is president and CEO of Lumina Foundation, an independent, private foundation in Indianapolis that is committed to making opportunities for learning beyond high school available to all. Holiday Hart McKiernan is the acting CEO, executive vice president, chief operating officer and general counsel for Lumina Foundation. She oversees operations, legal affairs, and board governance. Part of her work has included exploring the Bologna Process and the implications that reform effort might have for American higher education. Danette Gerald Howard, Ph.D. is senior vice president and chief strategy officer at Lumina Foundation, the nation’s largest private foundation focused solely on increasing student access and success in postsecondary education. Howard oversees several of Lumina’s key strategies to increase Americans’ attainment of high-quality postsecondary degrees and credentials. 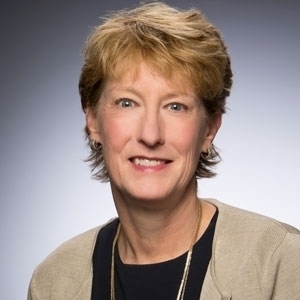 Debra Humphreys leads the Foundation's stakeholder engagement and strategic communications work while also providing direction for Lumina's substantive work on postsecondary education quality. Courtney Brown, Ph.D, is the vice president of strategic impact at Lumina Foundation, the nation’s largest private foundation focused specifically on increasing Americans’ postsecondary success. In this role she oversees the Foundation’s efforts in the areas of strategic planning, impact, and learning. She also leads Lumina’s international engagement efforts. Brown works to ensure Lumina uses data and research to inform and continuously apply lessons to work across the Foundation and stays focused on the impact of its work toward the 60% attainment goal. Workforce expert and New York-based leader in corporate philanthropy, Chauncy Lennon joined Lumina Foundation in the newly created role of vice president for the future of learning and work in 2018, helping build out new ideas to advance the foundation's attainment agenda.